GoFit Power Tubes 10lb to 30lb set consists of 5 power tubes that offer different resistances. 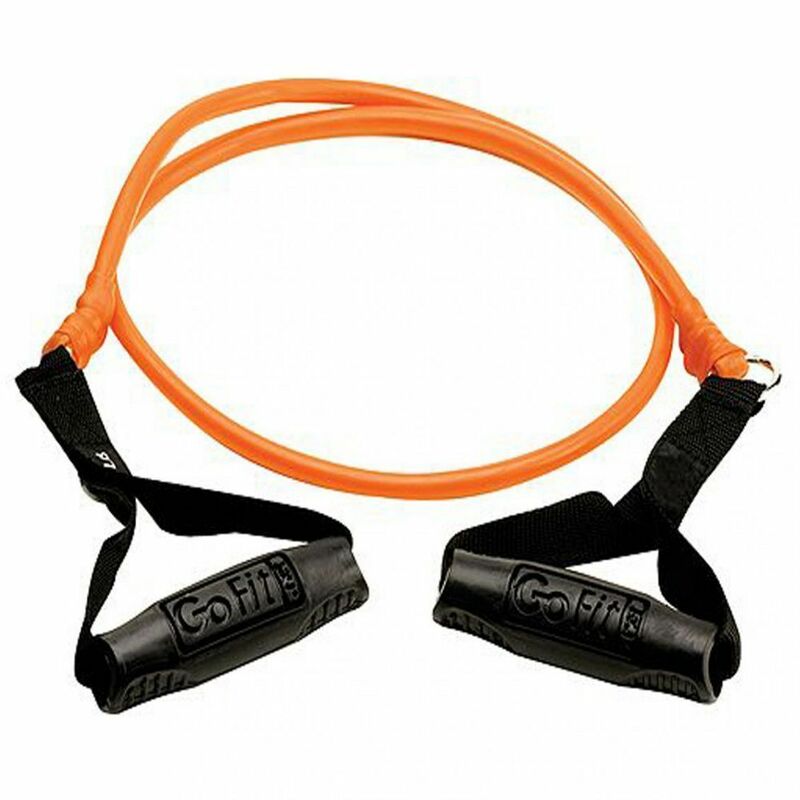 Each power tube is 1.2m long and has been provided with Safety Cord Technology to make the strength training much safer and enjoyable. 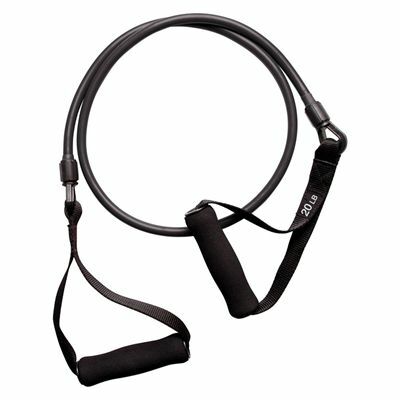 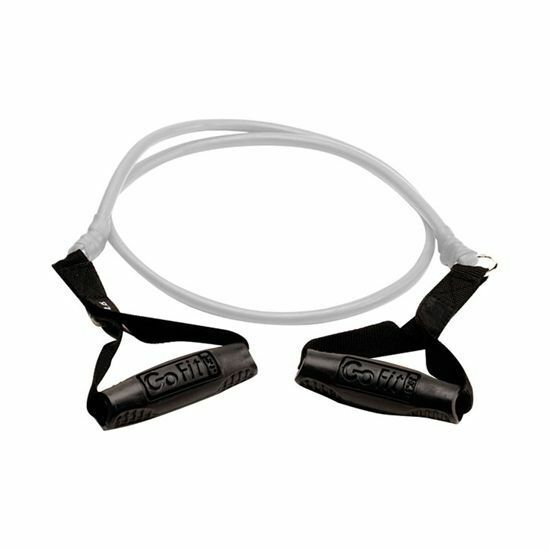 The safety of the workout has been ensured by a durable coiled cord placed from clip to clip inside each power tube. 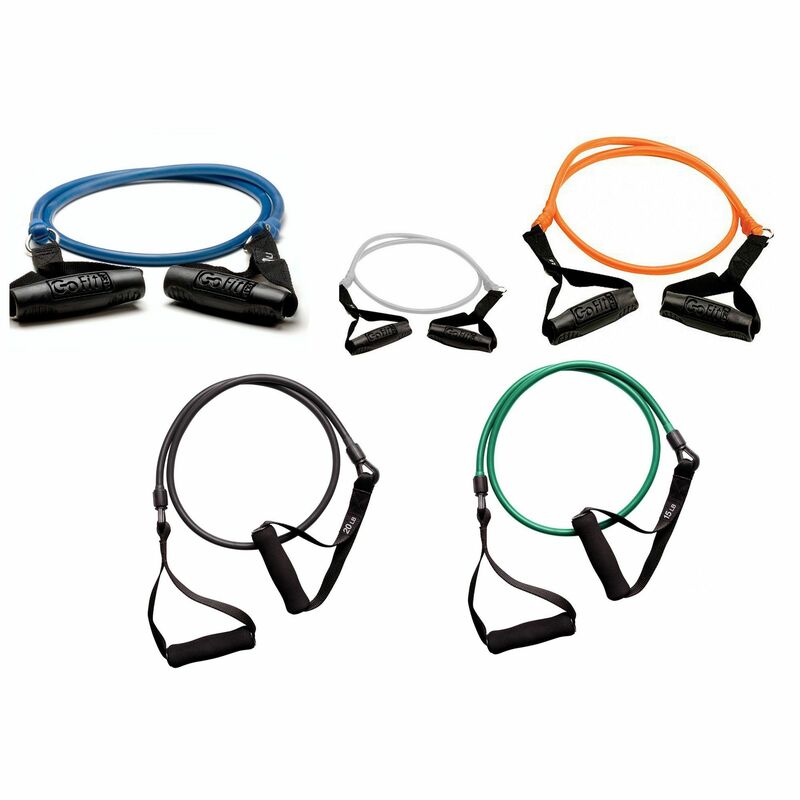 The use of this technology minimalizes the risk of snapping if the breakage should occur. 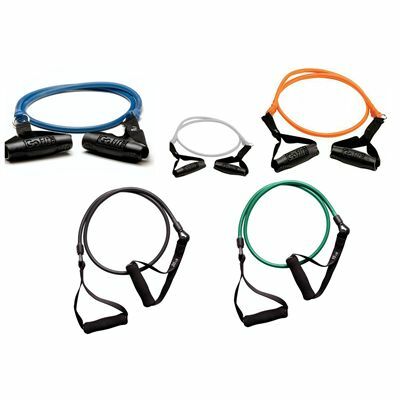 The set comes with 5 exercise samplers and 5 door anchors. These “smart weight” power tubes offer the approximate resistance of using a similar weight dumbbell. 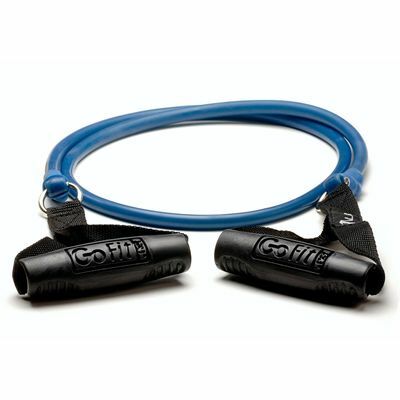 for submitting product review about GoFit Power Tubes 10lb to 30lb Set.